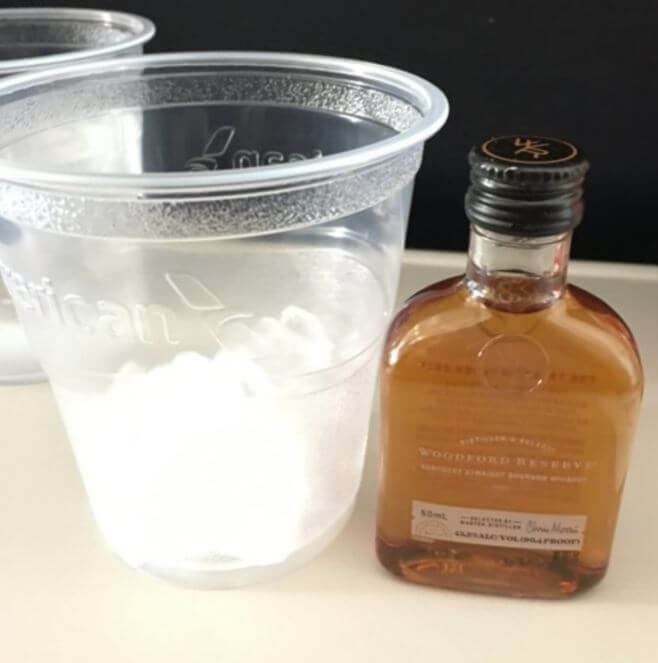 This was the only bourbon the flight had when I was heading out to Seattle last week. I splurged as I had ten hours of travel in front of me, and an Uber ride after that – so I wasn’t going to be driving. Was this 50ml bottle worth $13 bucks? No, absolutely not. Granted, I paid more because I was on a plane, and maybe the altitude effected my taste, but I did not enjoy this Woodford Reserve at all. It was all bite and sharpness. Overall I’m giving this Woodford Reserve a 30/100. I drank it, and I might again if it is the only thing available, but by god I’m not going to enjoy it. If it is the only bourbon they have on the plane, well, I guess it’s better than nothing. Super expensive when bought on a flight.